This item is selling for $46.95 on eBay. 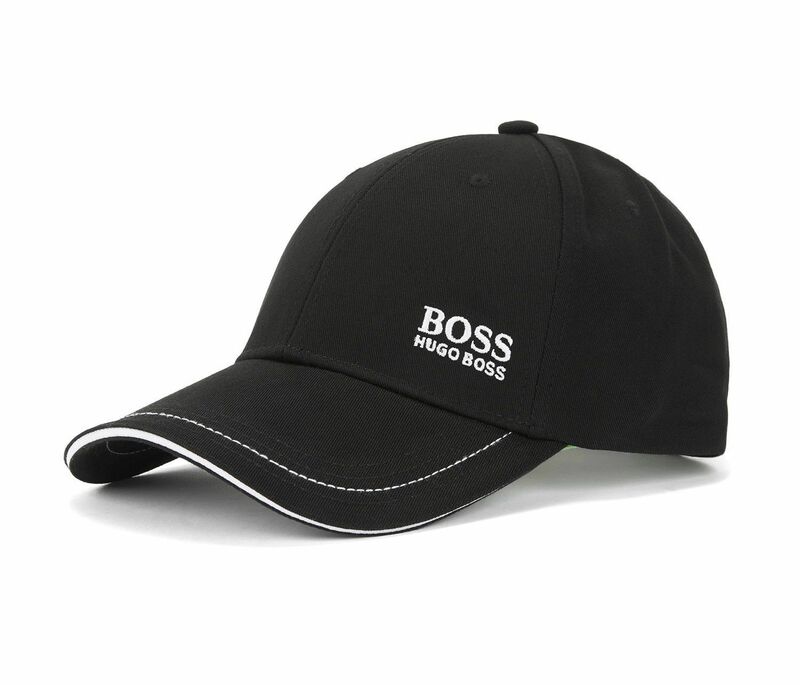 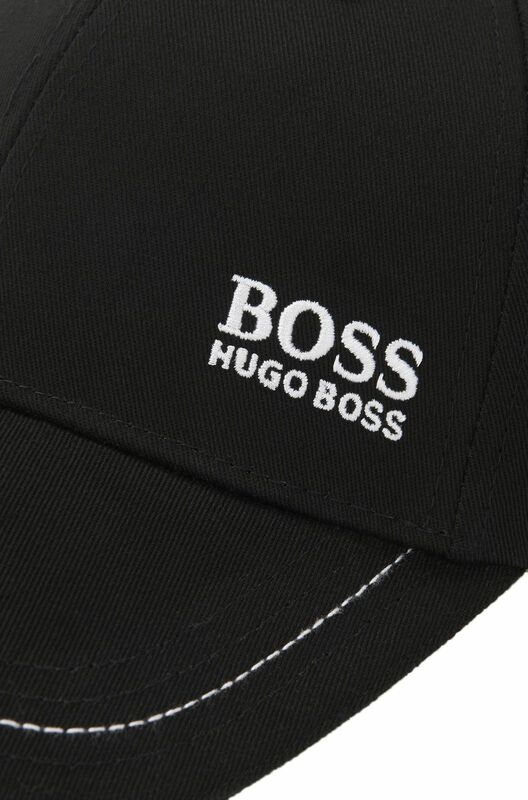 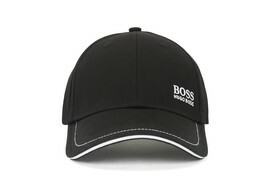 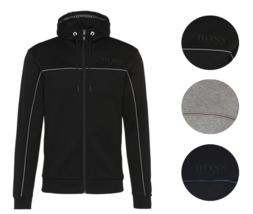 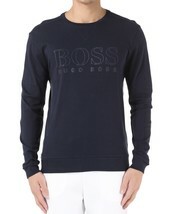 A versatile accessory in lightweight cotton twill by BOSS. 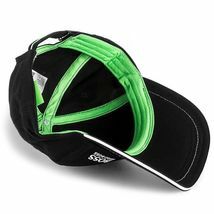 This structured cap features a distinctive logo and stitched highlights in a contrast tone, and fastens with an adjustable metal closure with lasered logo detail. 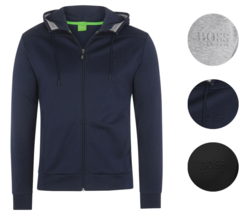 Round off sports-casual looks with this breathable design.